Here's a secret, if you want to get up close and personal with the National Zoo's cutest baby panda, visit her during the winter! You have probably seen the viral video of Bao Bao rolling around in the snow (here's your excuse to watch it again...) and enjoying the wintry weather. Pandas like Bao Bao are built for cold conditions and love the winter, making it the perfect time to go visit the cub. As temperatures drop, so do tourist numbers, so you will have less trouble catching a peek of the cub as she frolics in her favorite temperatures. If you just can't stand to spend time outside in the frigid weather, head inside the giant panda house, where you might just get the chance to bond with Bao Bao one-on-one. 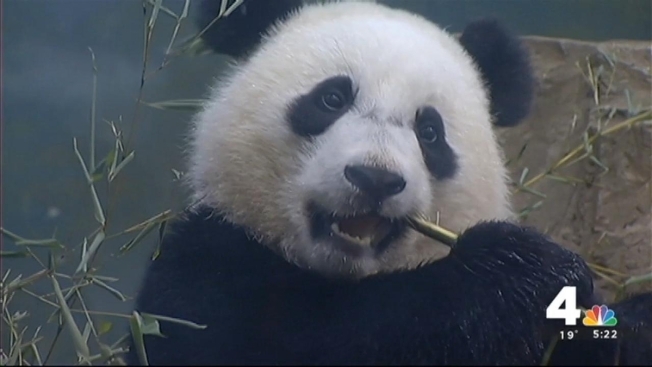 The National Zoo will host Bao Bao until she is four, when she will return to China to join her tribe and hopefully bring more of the rare species into the world.